Losing hold of your household authority to unwanted junk? Reinstate your rule over your home with JUSTJUNK Summerlea! Our fully trained service professionals welcome any size removal job with our comprehensive junk removal service! At affordable volume-based rates, all of your junk hauling, pickup and disposal needs are fulfilled – at the lowest rate guaranteed! 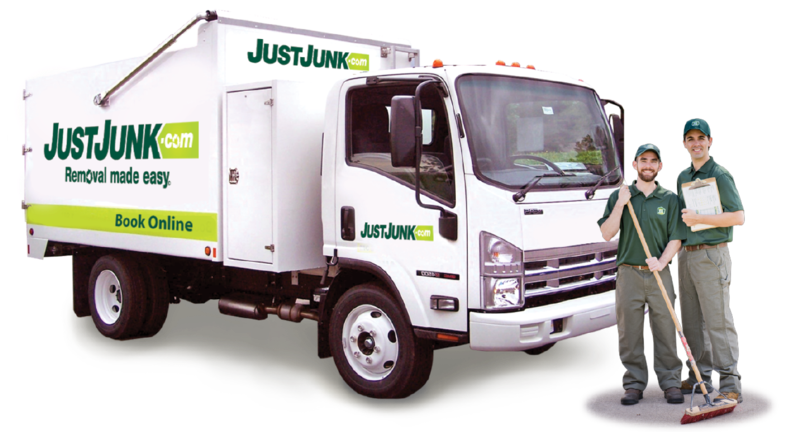 At JUSTJUNK Summerlea, we only perform the removal service if you’re happy with the price! That’s why the Summerlea junk removal team always precedes each removal job with a free estimate! Simply identify where your junk items have gathered and our service professionals can directly provide you with a no-obligation quote on-site! By integrating a volume-based pricing system, your rate solely accounts for the amount of space that your items take up in our truck! If your budget is a fan of our removal rates, the Summerlea junk disposal team can begin to get rid of junk at once! Feel free to sit back and take a breather as our fully insured service professionals release you from the burden of conducting of your junk lifting, loading and disposal duties – at no extra charge! When junk is no longer welcome in your home, does that automatically make it suitable for the landfill? Not with JUSTJUNK Summerlea! Our Summerlea junk disposal team strives to avoid placing a heavy reliance on the dump as a part of our eco-friendly disposal initiative. By collaborating with local charities and recycling facilities our service professionals divert as much as 60% of the unwanted items removed from the dump! 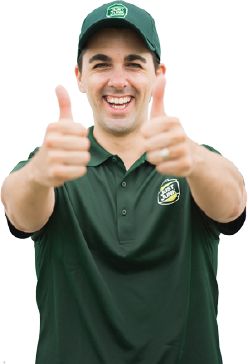 Booking with JUSTJUNK Summerlea is easy! 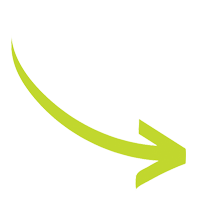 The Summerlea junk removal team offers same or next day availability to even attend to urgent junk removal matters! Book Online! If you would like to make further inquiries or receive more information concerning how to dispose of junk, contact a Summerlea service representative at 780-409-0444! Call JUSTJUNK today!